I am getting easy to send out my paranormal novel and my poetry. This is the armor I am going to wear as I wait for replies from publishers, contests, agents and editors. 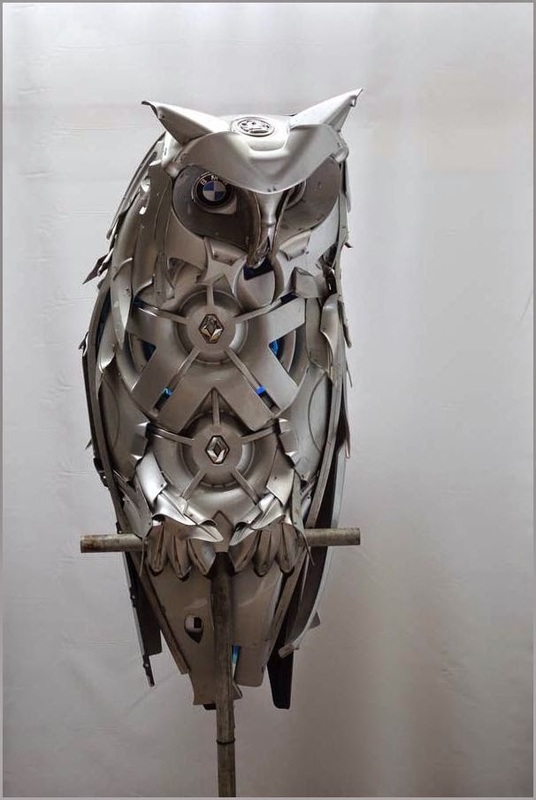 Note: Hubcap Creatures on Devíant Art has made many sculptures from hubcaps sínce 2001.